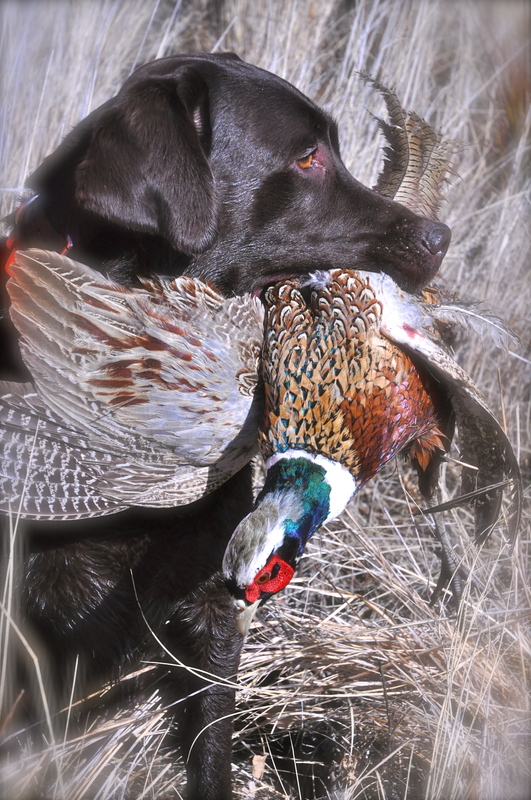 Have you ever thought of traveling to pheasant hunt? Don’t rule out Oregon! Check out my “how to” on The Shooting Channel. I sure feel blessed to live in such an accessible bird hunting state.